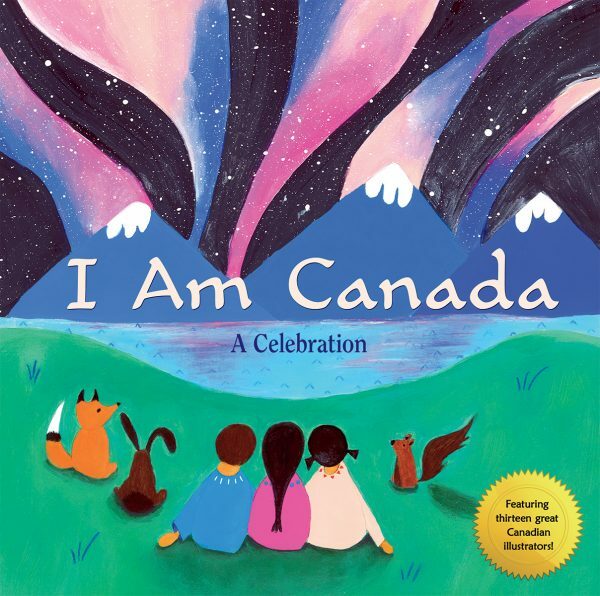 Scholastic Canada’s North Winds Press imprint is issuing a new edition of I Am Canada: A Celebration, Heather Patterson’s free-verse children’s poem, at the end of May. When it was originally published in 2006, the book featured photos rather than illustrations. The new edition, which maintains Patterson’s text, showcases some of Canada’s most notable illustrators, including Barbara Reid, Marie-Louise Gay, Jeremy Tankard, Qin Leng, and Jon Klassen. The project was initiated by Diane Kerner, Scholastic Canada vice-president of publishing, who edited the new edition, and was the driving force behind last September’s re-issue of The Story of Canada, another title aimed as a sesquicentennial tie-in. Kerner presented the idea in October, and by the end of November, all 13 illustrators had signed on, delivering their contributions by early- to mid-January. “And then we put it all together and sent it off to press. It may be the fastest we’ve ever produced a book, actually,” she says. Once all 13 were on board, Kerner, working with art director Andrea Casault, set about assigning lines of Patterson’s text to each artist, a process that involved printing out the text, cutting it into strips, and trying to match each section to the tone and style of each illustrators’ previous work. Each artist was provided with Patterson’s complete text (with their lines highlighted) in order to give them a sense of the whole story and where their sections fit into the narrative. Though none of the illustrators knew who else was involved in the project, their combined efforts had a surprising commonality: every scene is set outdoors, a fact that Kerner and Casault only realized once they had all of the images laid out before them. “Even with each piece and each person being so different, Heather’s text just seemed to pull them together to create a unified vision,” says Kerner. The new edition, which features a blurb from each artist describing what Canada means to them, will be issued in both English and French versions. 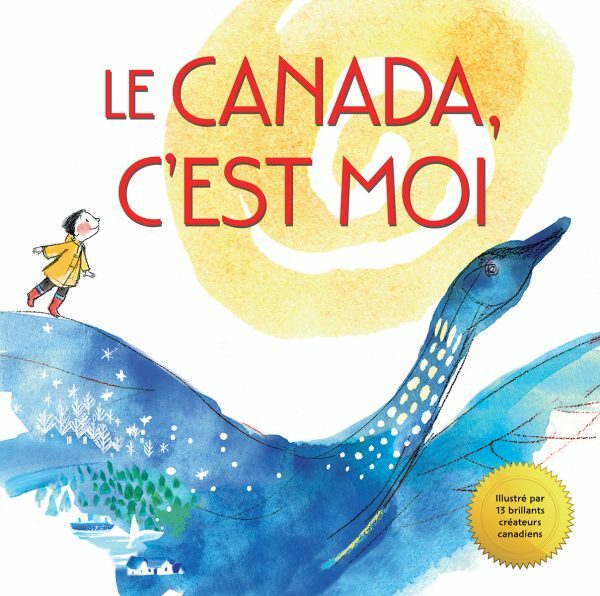 The English edition bears cover art by newcomer Danielle Daniel (Sometimes I Feel Like a Fox), while the cover of Le Canada, c’est moi is illustrated by Geneviève Côté.